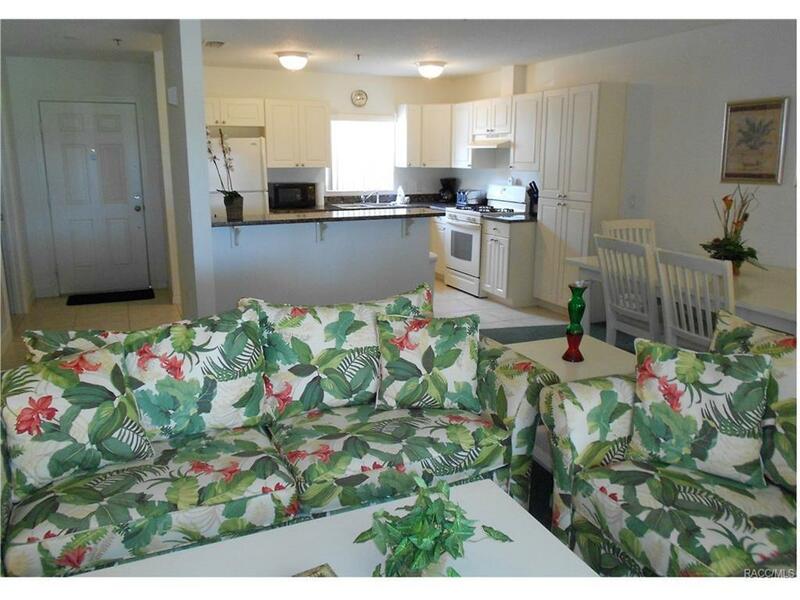 Comfortable and spacious condominium on the first floor. 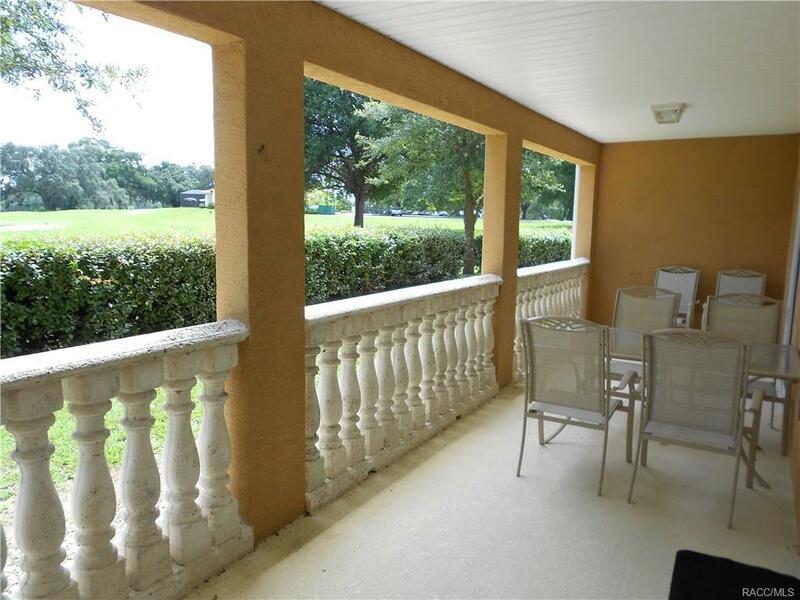 This apartment has a large patio overlooking the green of 18, the pro-shop and restaurant are across the road within walking distance. 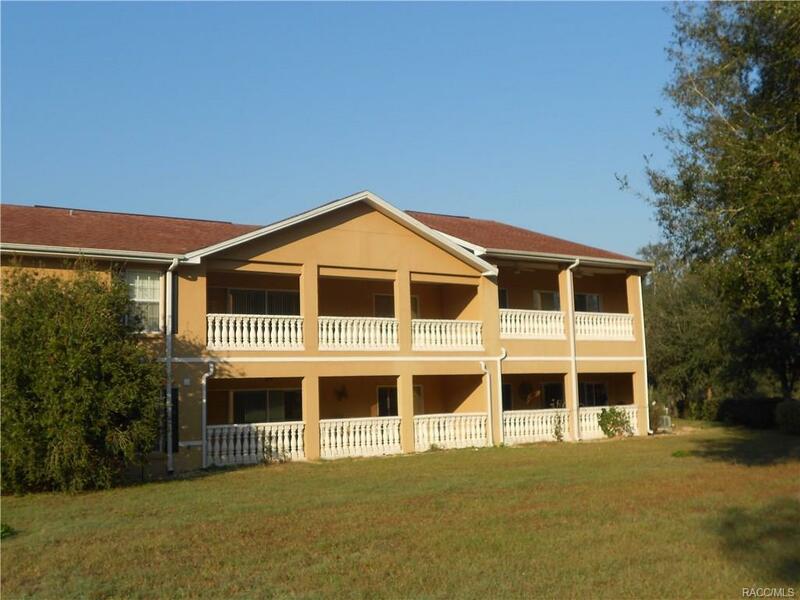 This is an ideal vacation rental investment, 3 bedrooms and 2 bathrooms. 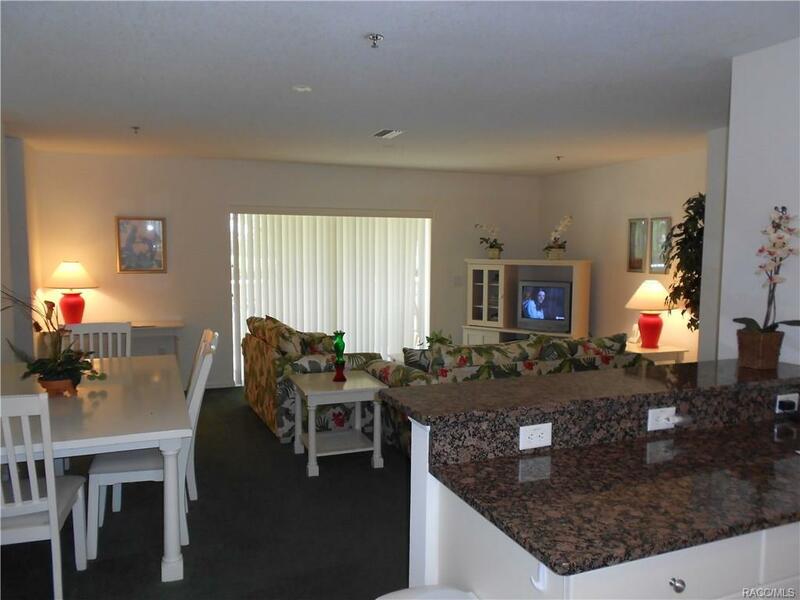 Large living and nice kitchen with granite counter tops. Close to local schools, and shopping centra. Subdivision is next to the Withlacoochee State Trail, and across from the Lakeside G&CC with Van Der Valk Restaurant.